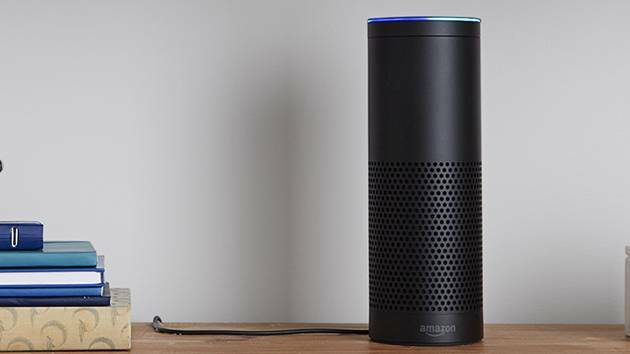 Hearing ache: After Amazon Echo sent private convo to contact, what can be done? 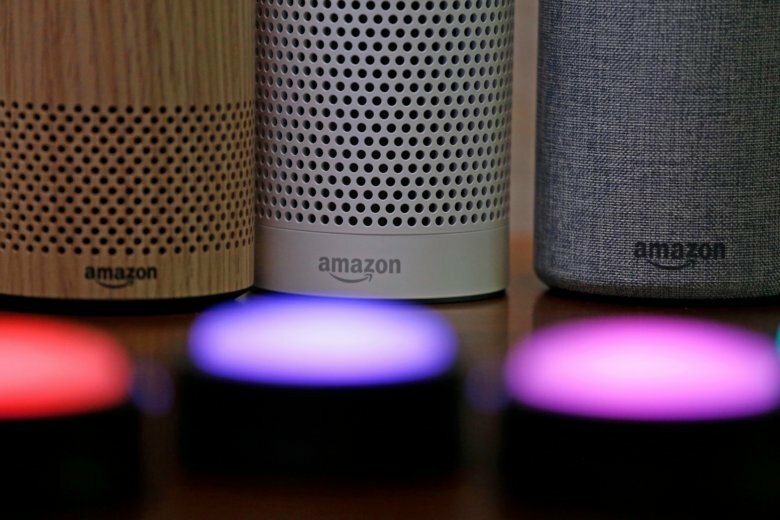 There are new privacy concerns after Amazon’s Echo recorded one family’s private conversation and sent it to a contact. 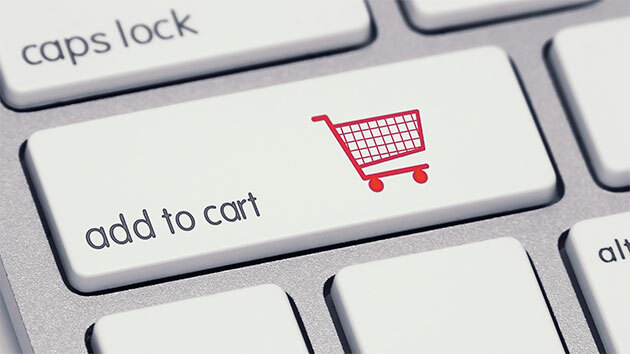 What can consumers do to protect their privacy? 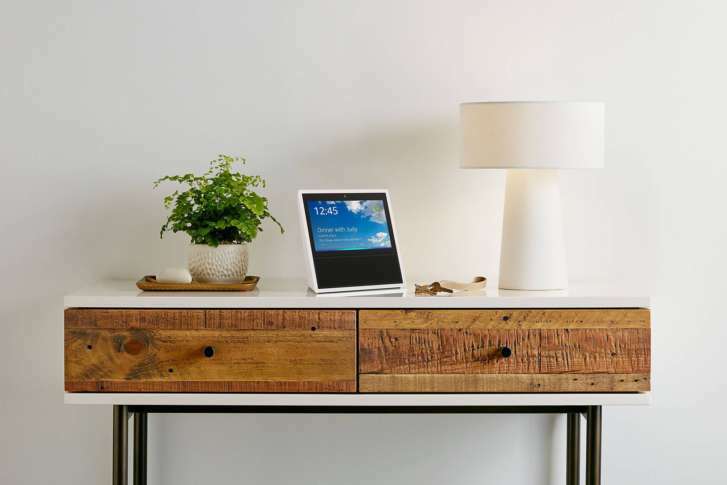 Ken Coburn of the Data Doctors has some tips. 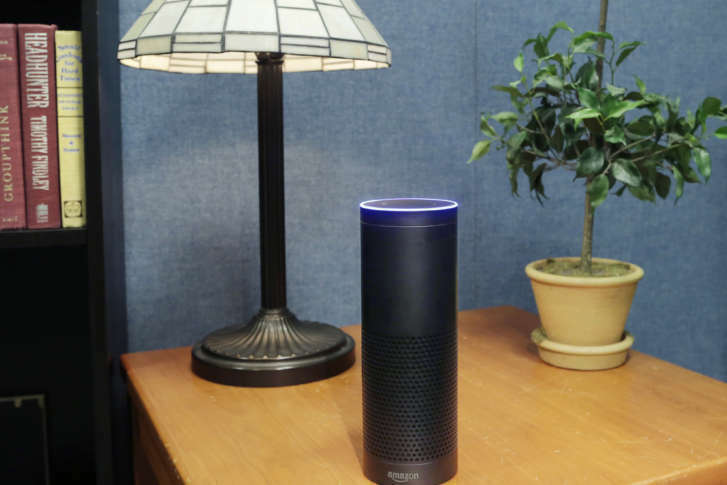 Is the Amazon Echo snooping on me? 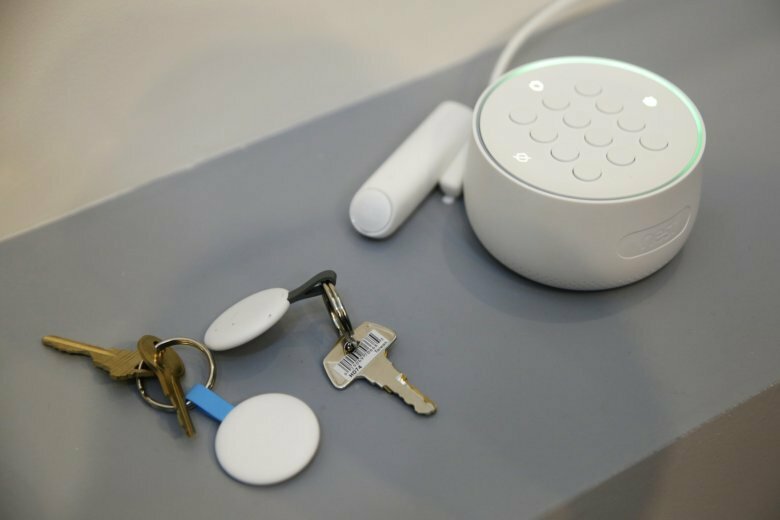 Data Doctors’ Ken Colburn addresses concerns about Amazon’s Echo hardware spying on consumers and whether you need to worry about hacking. 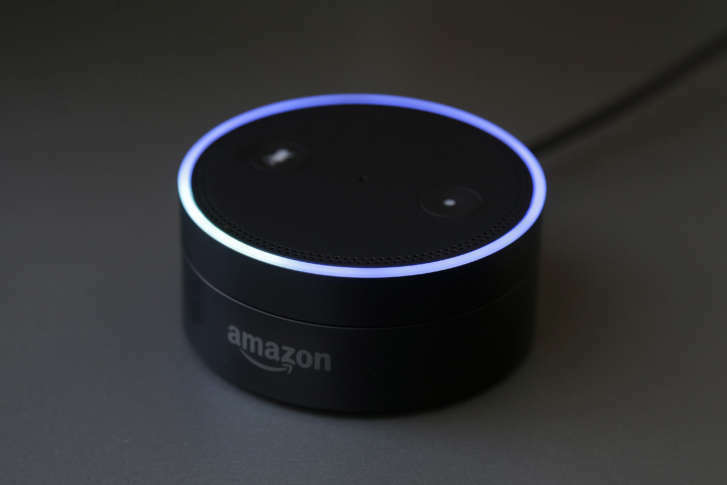 Megan Neitzel of Dallas, Texas, said she was stunned when she found out that her 6-year-old daughter, Brooke, had ordered $162 worth of goods last week without permission by talking to Amazon Echo, the popular voice-activated device. Amazon Echo users are in luck: The retailer is offering some Echo-exclusive deals in the run-up to its annual Amazon Prime Day shopping extravaganza.